At current markets, traditional machine-made sand is often beset by unreasonable grading, excessive powder content and silt content and unqualified grain shape. To overcome these problems, SBM pushes out the VU Tower-like Sand-making System. It integrates multiple functions like sand production, particle shape optimization, stone powder control, grading adjustment, water content control and environmental protection, achieving the optimization and adjustments of the particle shape, grading, powder content and fineness modulus. 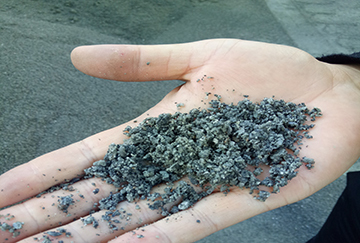 The sand produced by this sand-making system can obviously enhance concrete performances. Meanwhile, the use of cement and additives can be saved a lot. On the whole, the launch of VU Tower-like Sand-making System brings this industry a new mode and a better choice. The customer company was from Shaanxi, China. The company has been providing expressway projects with aggregates. 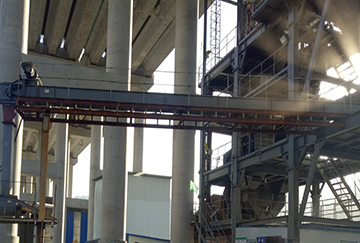 In this project, because the construction of bridges needs much high-standard concrete, the construction company had a great demand for high-quality machine-made sand. However, traditional machine-made sand failed to meet standards because of various weaknesses like big fineness modulus and terrible dust pollution. To produce quality sand, the customer company, after multiple investigations and analyses, decided to purchase SBM’s VU Tower-like Sand-making System. This sand-making project has been put into operation in July, 2018 officially. Currently, all operations are stable. The steady output of high-quality sand brings the customer company huge economic profits. 1. Materials enter into the VUT Sand-making Machine to be crushed where needle-like particles are reshaped to remove shape edges and get the required shape. 2. Through the feeder, the crushed stone is evenly fed into the fineness modulus control screen which can classify materials to precisely control the granularity of machine-made sand. 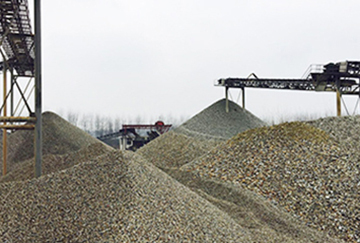 During which, unqualified materials would be sent back into the crushers to be crushed again and redundant stone powder would be collected by the dust separating and collecting system. 3. The isolated qualified machine-made sand enters into the humidifying blender to be moistened. The water content of final sand is controlled to further ensure the quality of produced sand. 4. The redundant stone powder is collected by the pulse dust collector and then sent into the finished product tank for storage through pneumatic conveying system. Finally, the final products are transported after being packed. 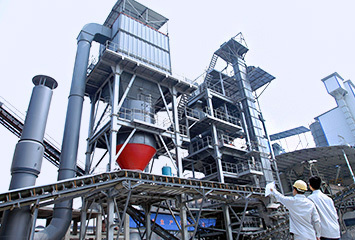 VU Tower-like Sand-making System adopts original grinding technology and cascade fall shaping technology to make the finished aggregates have reasonable grading and mellow grain shape, which effectively reduces the specific surface area and porosity of coarse and fine aggregates. In addition, dry powder removing technology is adopted to make the powder content in the finished sand adjustable and controllable. 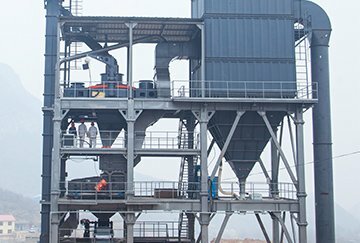 VU Tower-like Sand-making system is equipped with the centralized control system which is able to control and monitor the operation of all devices online and to quickly set or maintain operational parameters at optimal status, so that the quality and capacity of finished aggregates gets well controlled. 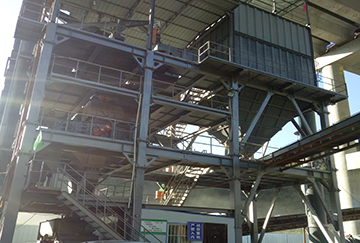 The VU Tower-like Sand-making System adopts totally enclosed structure and negative pressure dust control design which ensure no waste water, sludge, dust and noise during production, meeting the national environmental protection requirements. The centralized tower-like structure occupies small floor. Meanwhile, it is beneficial for the layout of the whole project. This VUT70 Tower-like Sand-making System offered by SBM is compact structurally and reasonable on design. This production line achieves maximizing productivity and minimizing operational costs. The whole production process is dustless, and the redundant stone powder is recycled. Besides, the granularity of final sand is quite reasonable. So, we are very satisfied.